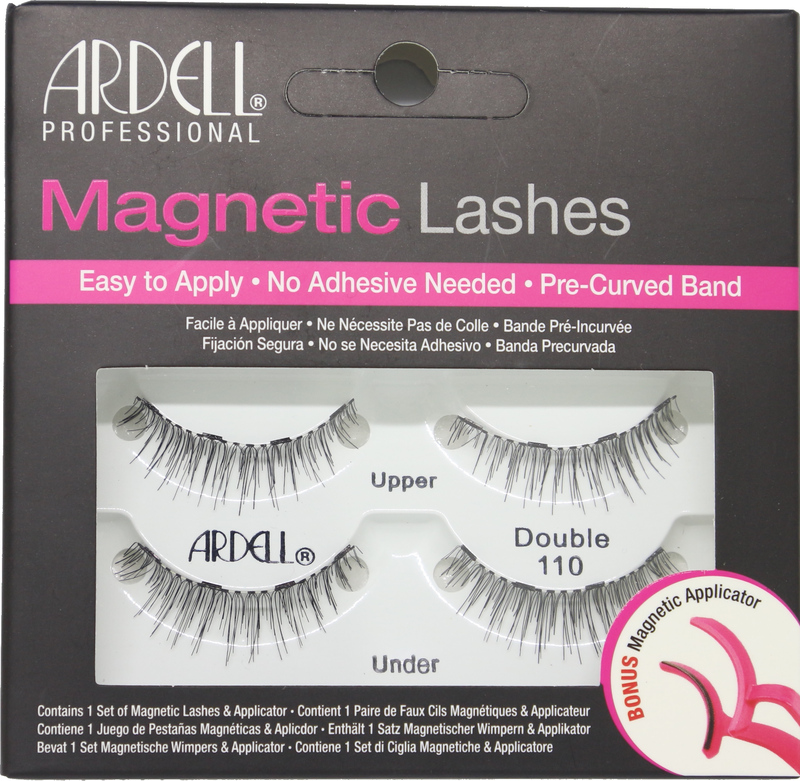 These pro-designed layered #110 false lashes (67950) are reworked to provide the ultimate professional look for eye opening you long for! on because they’re perfectly contoured to fi t the lid. Just place and press, simply effortless. 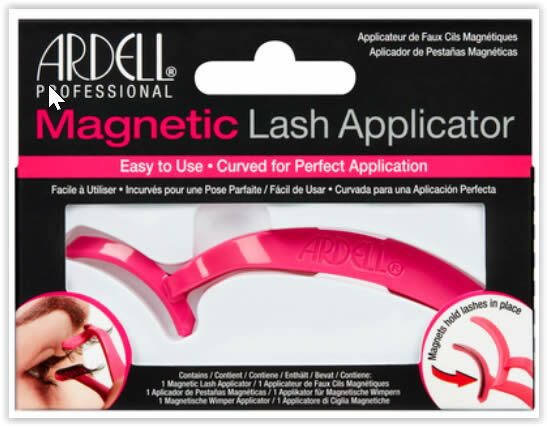 The magnets of the Upper Lash lock with magnets of the Under Lash. Upper and Under Lash combine together for a voluminous lash look. Budge-proof: no adhesive needed. Lashes stay put until you’re ready to remove them. Reusable. Made of human hair for a soft, natural look. A wide array of lash looks including our #1-selling Wispies, the original feathered lash, and #110 Natural lashes in strip and accent styles..
For starters, forget everything you know about applying a traditional false lash. Magnetic lashes work by “sandwiching” your natural lashes in between two interlocking strips of false lashes, that stick together with the help of micromagnets. Begin by gently placing the upper strip on top of your lashes and then “locking” them into place by bringing the bottom strip underneath your lashes and letting the magnets snap them together. 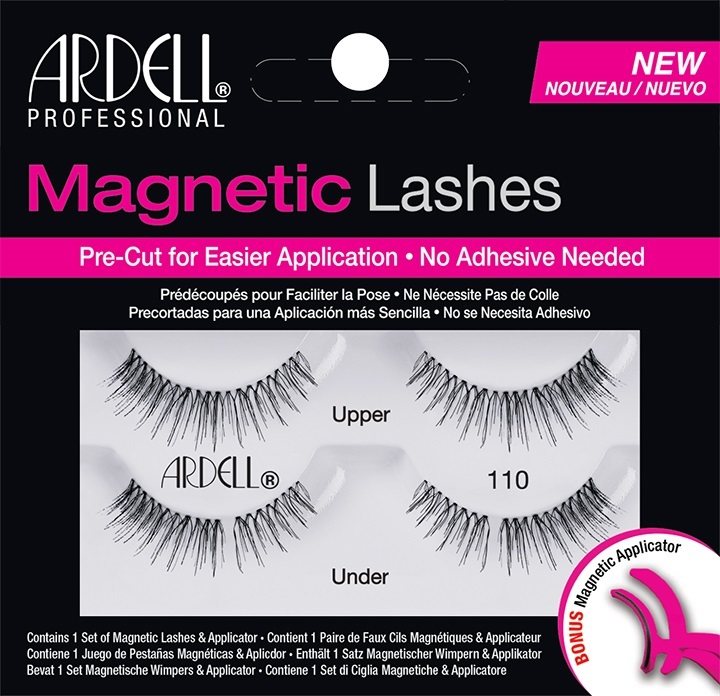 To remove them, gently rub the lashes with your fingers in a side-by-side motion (don’t pull or tug) to let the magnets naturally come apart.